I’m Laura Dunkley, owner of From Britain with Love. I’m an ex national women’s magazine editor with decades of experience at the highest level (including M&S Magazine, Waitrose magazine, Woman, Woman’s Journal, Woman & Home, Woman’s Realm). After moving to rural Hampshire to raise my family, I was looking to apply my media experience in ways that would help make a positive difference. I wanted to do something that would allow me to follow – and support – my passions: ethical UK makers & craftspeople & creative living. How, I wondered, could I create an effective and beautiful platform that would bring the UK ethical and handmade community together? Connect ethical makers and creative course providers with customers who’d appreciate them. 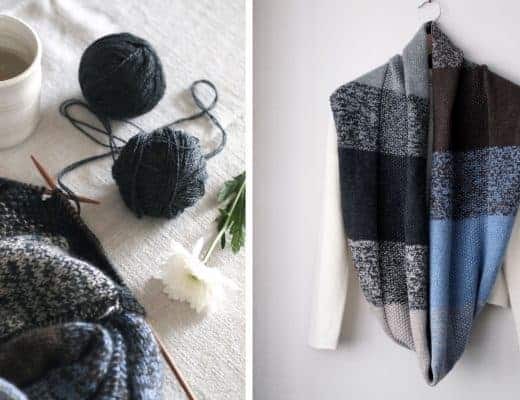 There are so many consumers like me out there, with an appetite for finding – and supporting – ethical and creative makers & independent businesses, but it can be overwhelming to sift through the mountains of unedited ‘stuff’ out there. Time is something many of us are short of. So we need to spend it wisely. 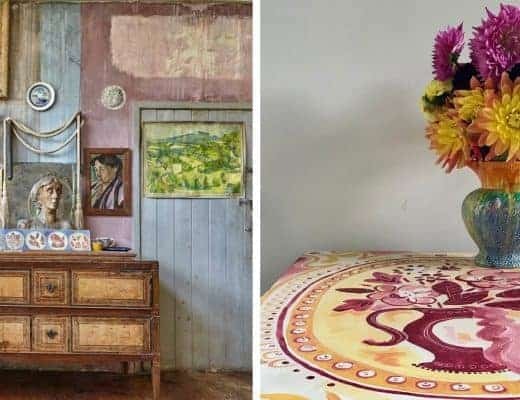 Wouldn’t you rather browse a carefully curated selection of ethical UK makers, producers & creative workshop providers? All beautifully presented so that you can find them easily? I knew I would, so that’s what I set out to do. My mission: to do all the hard work for you and create a well-curated collection of ethical UK makers, producers and creative workshops. 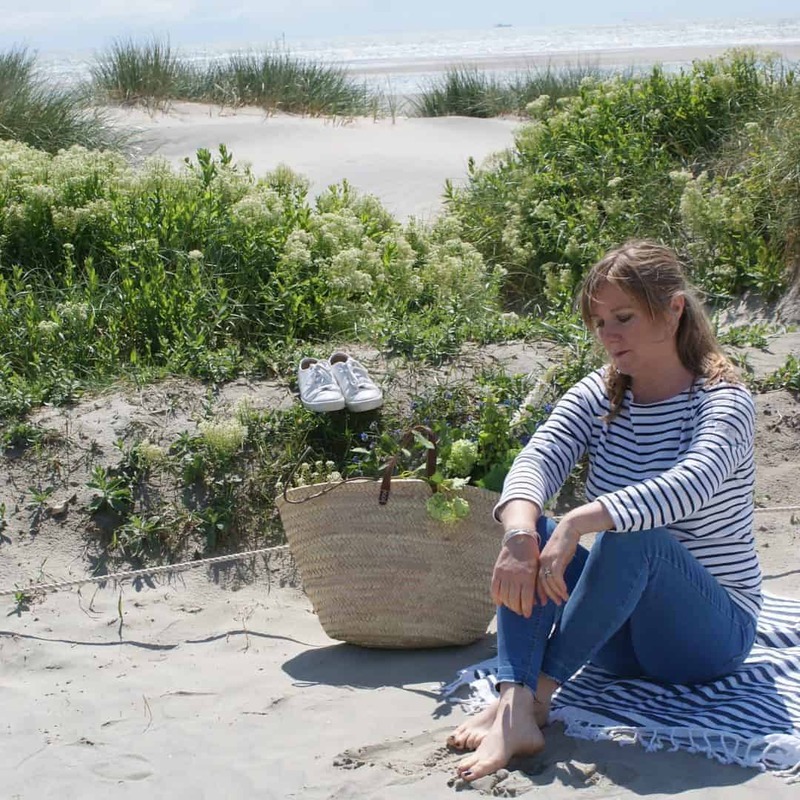 Make it easy for you to find inspiration and to source ethical goods beautifully made in the UK. There wasn’t – and still isn’t – anything quite like this out there already, so it’s been a steep learning curve, to say the least. And it’s taken many, many hours of hard work. Learning from my mistakes as I went and keeping the faith. Faith that my idea was a good one. Faith that my vision for it would come together in the way I imagined, and actually connect with the people I wanted it to. But when something is your passion, giving up just isn’t an option is it? From Britain with Love relaunched in its current form in 2016. I am so grateful to all the wonderful businesses who place their faith in us by listing in the directory and all the followers, readers, visitors and subscribers who make what we do worthwhile. 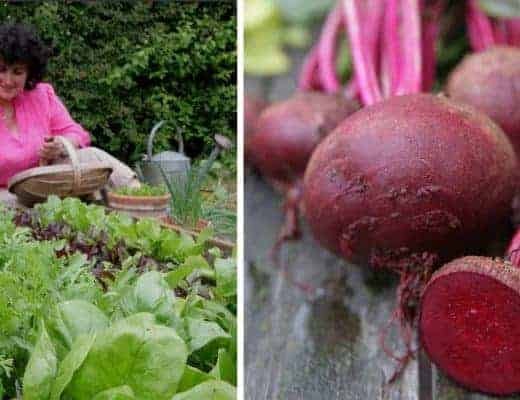 It has taken time to evolve and grow From Britain with Love to what it is today – a popular BLOG and beautiful hand-picked DIRECTORY of ethical producers and makers around the UK. It’s a platform I’m really proud of because it has been a true labour of love every step of the way. 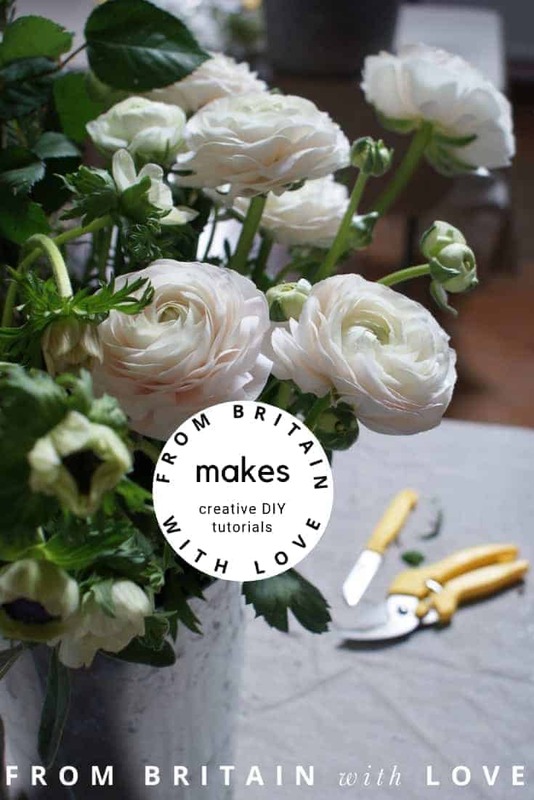 The From Britain with Love Directory is a beautiful and simple to use way for customers to connect with individual British makers, small ethical producers and creative workshop providers around the UK. 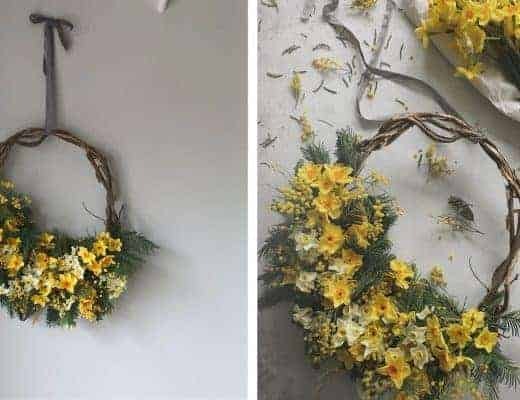 Our popular Blog, is a source of inspiration and ideas and another way for readers to discover exciting new makers, ethical producers and creative projects to try. So… what I want to say to you, is WELCOME! It’s great to have you here. I’d love you to join our supportive, ethical, community (whether that’s as a reader, social media follower, newsletter subscriber, maker or customer looking to source something special). Because when like-minded people come together we can make a difference. We can be the change we want to see in the world. It takes passion and a determination to support one another in our collective efforts. Buy less but buy better. Live a slower, simpler life that’s mindful of how lightly we tread on the planet we all share. Let From Britain with Love help you do just that and please share the love and spread the word in return. If you’re a UK maker, ethical producer or creative workshop provider, we’d love to hear from you! Our mission: to help you live the life you dream of, making a living from doing what you love. To find out more about what we offer and how we can support and share the love about what you’re doing, check out our Join Us page which has all the details.